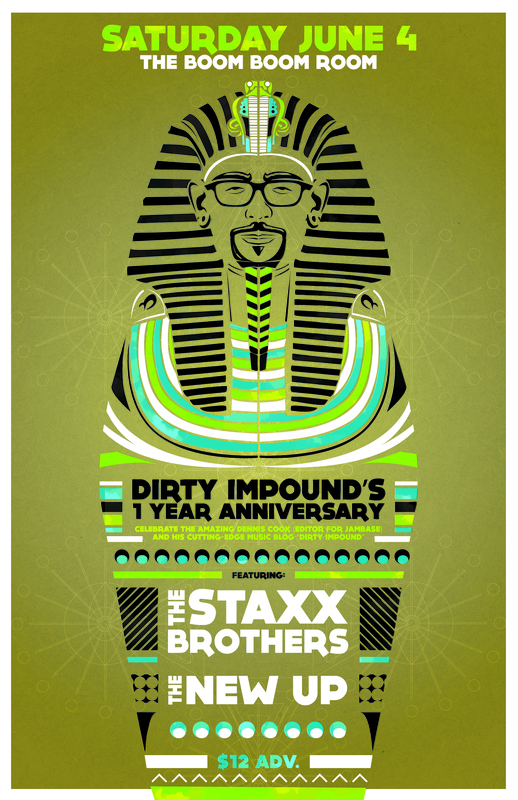 Join the Impound for a night of amazing music in San Francisco with our pals The Staxx Brothers and The New Up. Tickets for this gathering of sound and fury signifying something are available here. 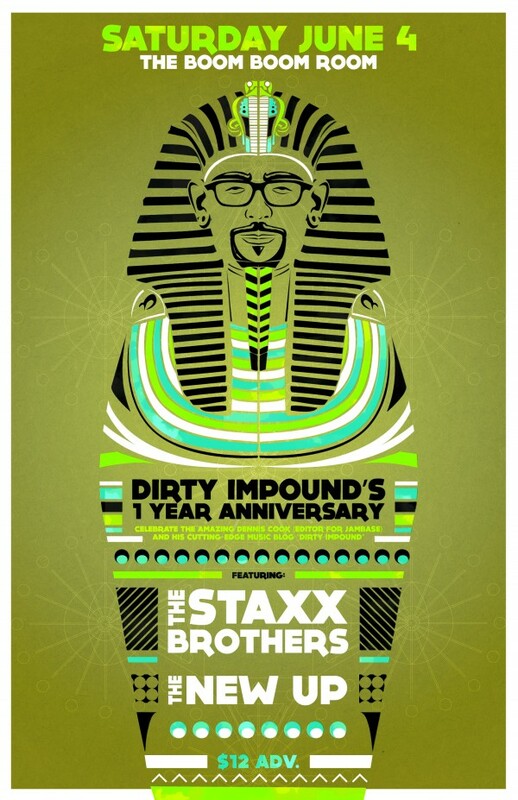 The Staxx kids will also be at the Boom Boom Room on Friday, June 3, to celebrate the release of their third album, Jungle Cat, which includes liner notes from DI’s Dennis Cook.